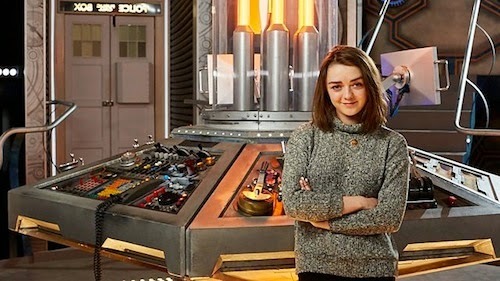 Actress Maisie Williams, best known for her role as Arya Stark in HBO's Game of Thrones, is guest starring in Series 9 of Doctor Who, which is currently in production for broadcast later this year. On her first day on set Williams said, "I'm so excited to be working on Doctor Who as it’s such a big and important part of British Culture. 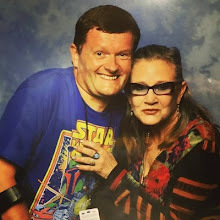 I can't wait to meet the cast and crew and start filming, especially as we’ll be shooting not too far from my home town." Showrunner Steven Moffat said, "We're thrilled to have Maisie Williams joining us on Doctor Who. 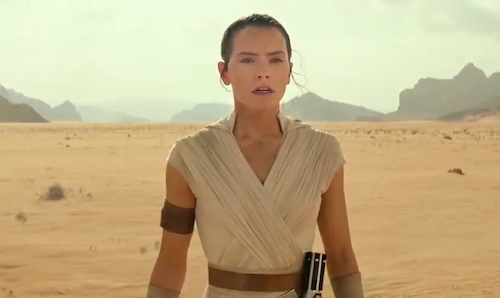 It’s not possible to say too much about who or what she’s playing, but she is going to challenge the Doctor in very unexpected ways. This time he might just be out of his depth, and we know Maisie is going to give him exactly the right sort of hell." Williams is linked to play Ellie in a Sony Pictures adaptation of the multi award-winning PlayStation exclusive The Last of Us. Will Maisie's character clash with Clara? Let me know in the comments below.